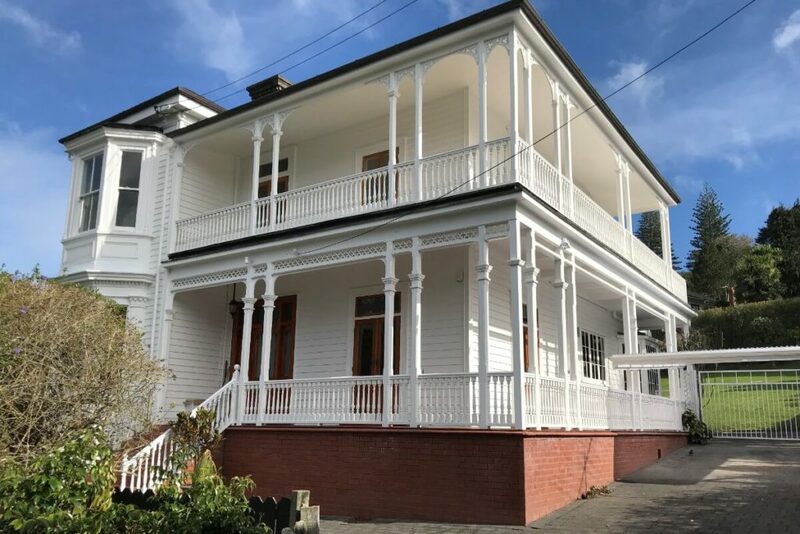 When our client needed us to quickly assess this property before the Auction, we were there for him providing a quick turnaround and accurate assessment to give him confidence and security at the Auction. 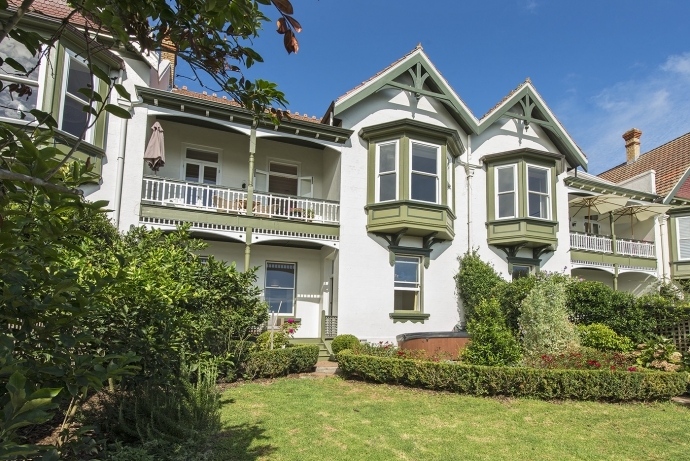 The property was purchased just on 2% under our Registered Valuation. 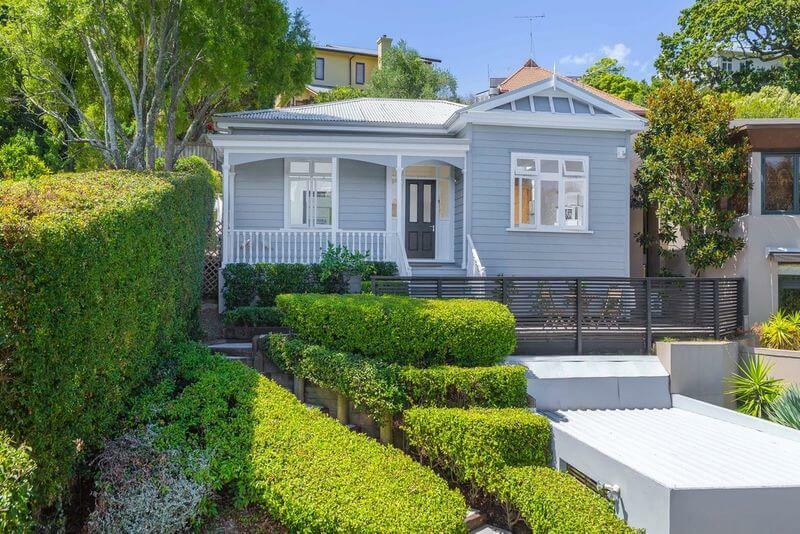 One of the Iconic Dilworth Terraces this 234 square metres home in central Parnell was sold August 2018 at a price level very relative to the Edwards Valuations assessment. 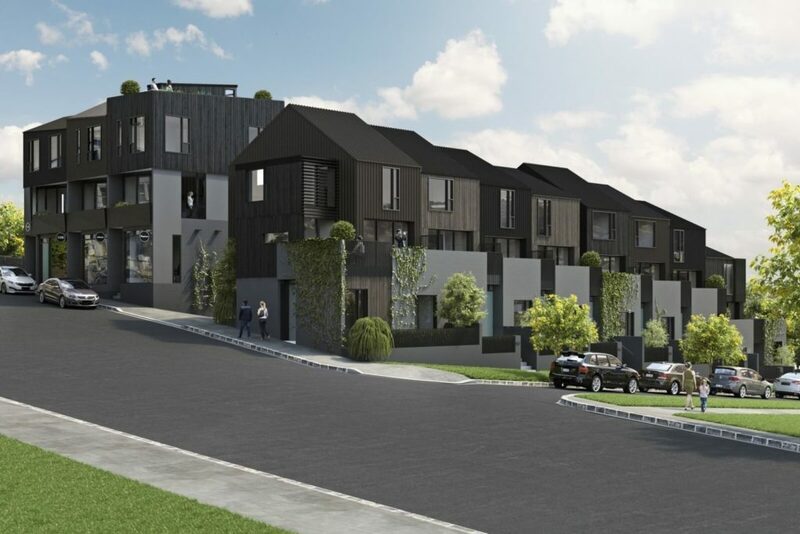 This is a development of 11 terrace houses and 8 apartments recently completed by our client. 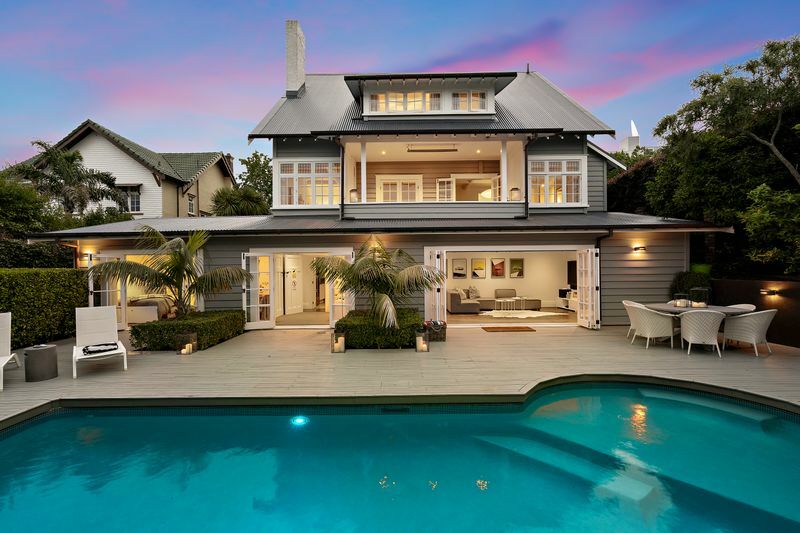 To assist the vendor and buyers alike during the pre-construction marketing phase, Edwards Valuations provided an over view of Market Values for the individual properties. 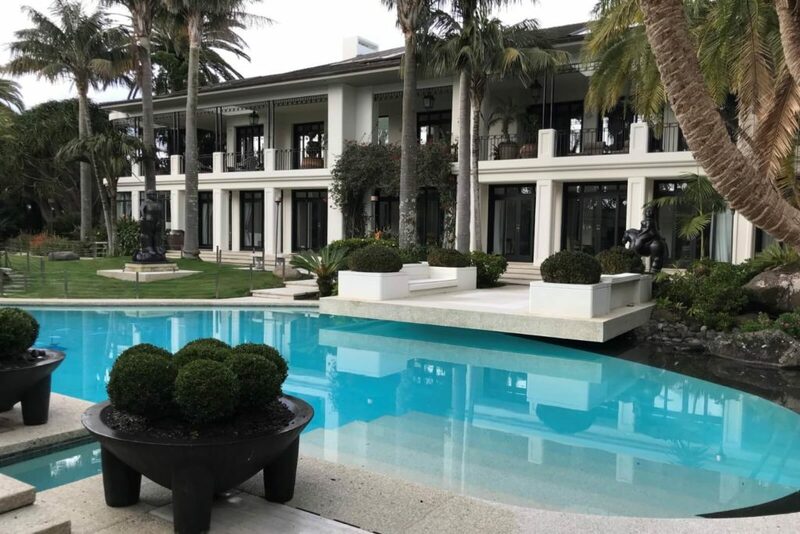 When one of New Zealand’s leading businessmen needed his Herne Bay estate of over 4000 square metres with a CV of $23,000,000, he called Jonathan Edwards to assess the true Market Value of this outstanding and unique home.